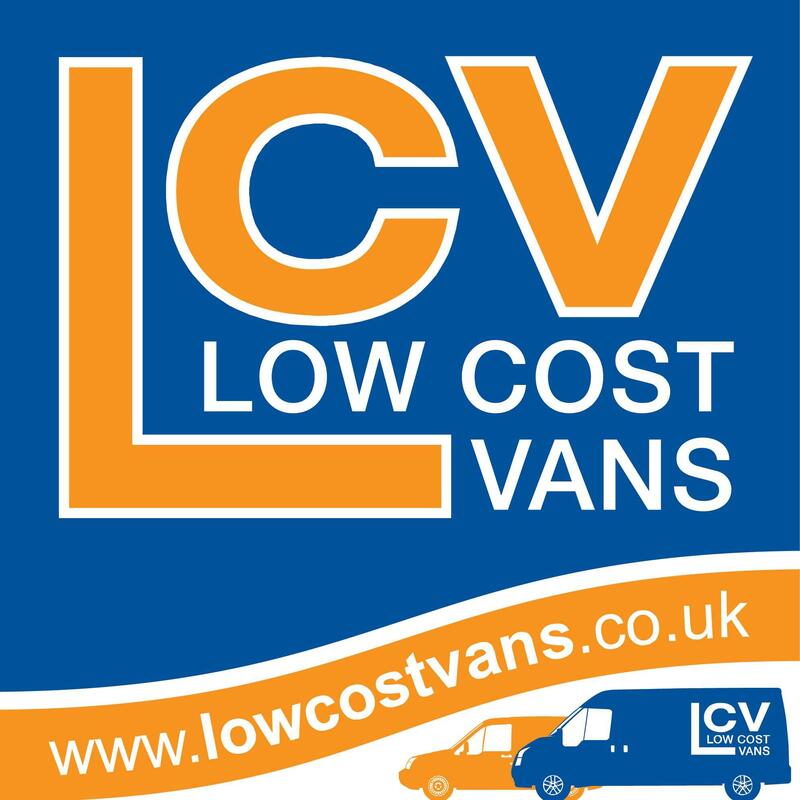 Neath Rugby Supporters Club would like to express their thanks to Low Cost Vans, who have agreed to sponsor our forthcoming Neath v New Zealand 25th Anniversary celebrations on 24 October. The evening will look back at that memorable game in the company of Wales coach, Warren Gatland, who was part of the New Zealand touring squad that day. Also sharing his memories of that day, will be former Neath full back Paul Thorburn. The game will also be re-run in its entirety on the big screens. The celebration will be held on Friday 24th October at the Gnoll clubhouse with the game being re-run on the big screens from 7:30pm. Tickets cost £5 for Neath Rugby Supporters Club members and £8 for non-members. Tickets are limited and are available from the supporters club table in the clubhouse before or after Saturday’s game with Llandovery. Come and join us as we look back at one of the most memorable games in Neath’s rugby history. This entry was posted in Event, News and tagged Neath Rugby Supporters Club, New Zealand, Rugby, Supporters Club. Bookmark the permalink.